Users of popular money-sending service Square Cash can now use their iPhone's location services to quickly locate nearby recipients, while fans of Amazon Instant Video will find a number of new user interface enhancements designed to make viewing better. 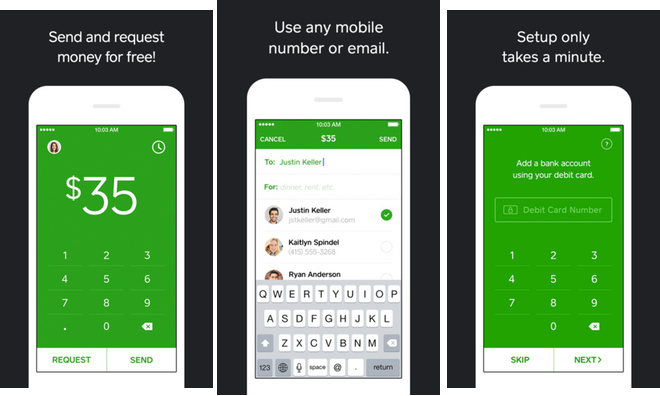 Previously, sending cash using the Square Cash app required knowing the recipient's e-mail address or phone number. That is no longer required, as the app can now detect other Square Cash users via Bluetooth, similar to iOS's AirDrop system. Users can choose to make themselves visible to anyone nearby, or only contacts. In addition, money requests can be quickly approved or declined from within Square Cash's push notifications. The payment provider also promises "various bug fixes" as part of the update. Square Cash version 2.1 is available now as a free, 9.7-megabyte download from the App Store. 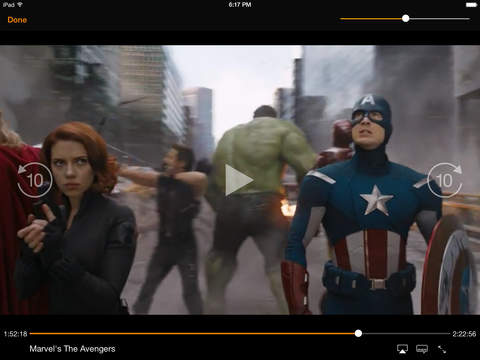 Amazon's iOS streaming video client now boasts a new intelligent play button for TV seasons, allowing viewers to resume playback at whichever point they left off within a season. Seeking within a video is also enhanced, with the app showing a small preview to help locate scenes. Amazon also promises "bug fixes and stability improvements" for iOS 8 and the iPhone 6. The company does note that the interface enhancements require iOS 6 or later. Amazon Instant Video version 2.9 is available now as a free, 32-megabyte download from the App Store.